Mobile games have been a major part of the App Store since it was introduced in 2008. 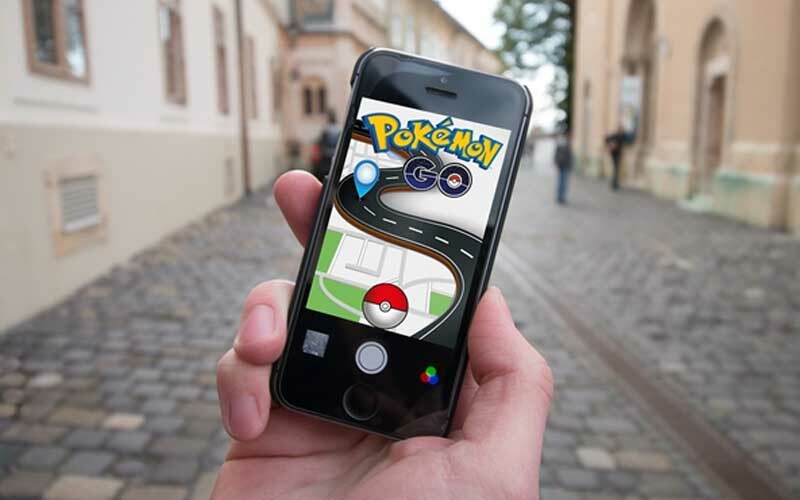 In 2019, mobile games continue to grow as phones have gotten faster and more connected, the finger tap has replaced a lot of gaming mice, there are 210 million mobile gamers in North America alone and that number only stands to get larger. Mobile games are going to get more demanding with games like PUBG and Fortnite being mobile ports, so what should you look out for when choosing a phone for gaming and what are the best phones available right now? Games require high clock speeds and memory from your phone, and in doing so, will drain the battery much quicker than watching a video or texting. A good gaming phone is going to have a high capacity battery and potentially the option to swap batteries to keep you going. It’s also always a good idea to have a portable charger around so you don’t stranded without a phone if you have a particularly long gaming session on the go. Clarity and smoothness of a display are all the rage for TVs and PC gaming monitors, phones are no different. The best gaming phones have really sharp vibrant screens and some phones even have high refresh rates of 120hz to really get that fluidity on screen. The display should also get bright enough so you can see everything when gaming outdoors. To be able to push high resolutions and framerates the best phones for gaming are going to have the best Systems on Chip (SOC) with great processors, lots of ram and fast graphics. 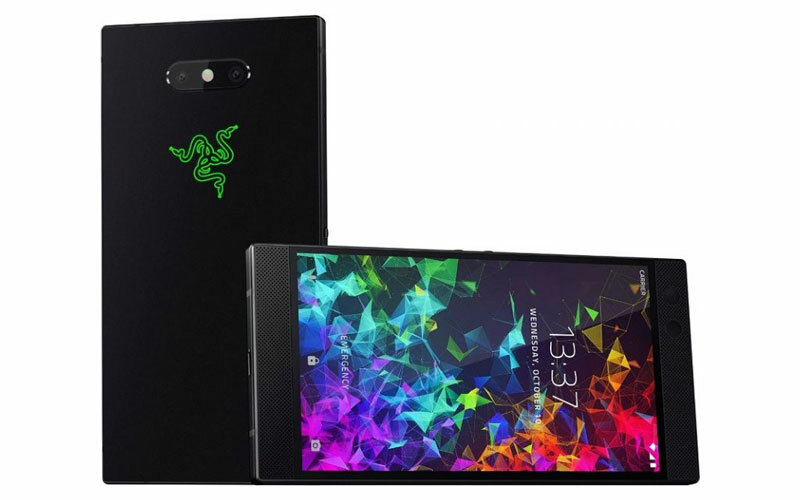 The Razer Phone 2 is one of the very few phones that sport a 120 hz display, while there are obvious smoothness and response benefits just generally using Android, the phone really shines when gaming. The display on the Razer Phone 2 can also clock down to 90 and 60 Hz in case you want to save some battery life. 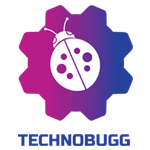 The resolution on the phone is 2560 x 1440 delivering 515 PPI. The Razer Phone 2 is powered by a Snapdragon 845 2.8 GHz processor to push that display, the phone also sports unique cooling to keep your hands comfy during intense games. All of this is backed by a 4000 mAh battery that supports wireless quick charging so you can keep going. 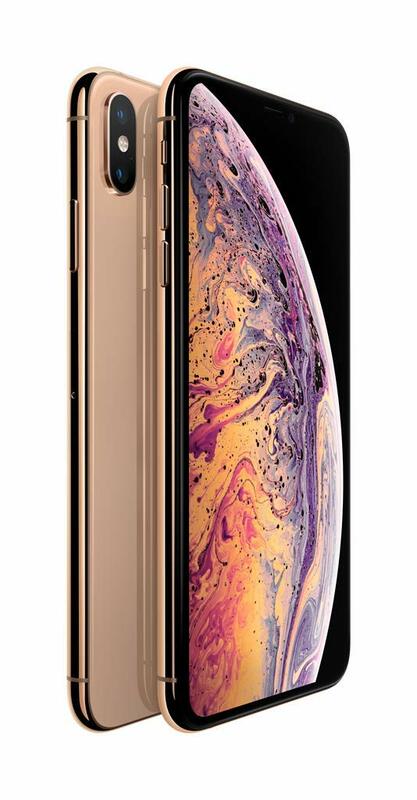 The iPhone XS Max has a glorious 6.5 inch AMOLED screen that is a joy to game on, the colours are rich and vibrant and its bright enough to comfortably game in the brightest of places. The 6.5 inches is great for reducing how much your fingers block the screen just due to the sheer size of the display. The other major advantage of the iPhone XS Max is the A12 bionic chip inside which seems to be very far ahead of anything available on Android. Nothing lags on the iPhone XS, with even the most demanding games in Fortnite and PUBG not dropping a single frame. iOS and the OLED screen make the phone battery life decent despite only have a 2658 mAH capacity. 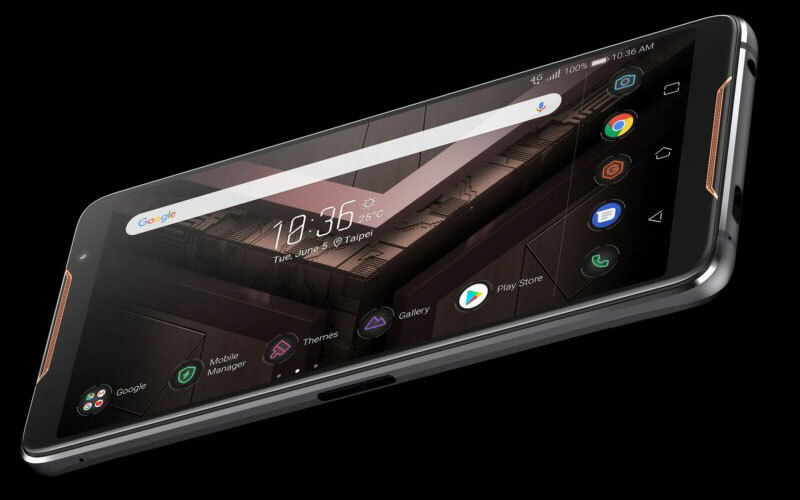 The Asus ROG Phone is unapologetically the most gamery phone out right now. If all you care about is gaming on your phone and it’s your entire life, then this is the phone for you. Asus’ software has some neat customizations geared towards gamers, the phone has squeezable sides, which isn’t anything new, but on the ROG phone this is mapped to opening up an overclocking and system temps dashboard. The phone can even stream to Twitch with the front facing camera while in-game. The screen is smooth at 90 Hz with a 1080p AMOLED display and powering all of this is a specially binned Snapdragon 845 with special features in the software to allow for overclocking, the cooling on the phone also lets the processor stay at max capacity instead of throttling for heat. The ROG phone packs a 4000 mAH battery which is definitely serviceable, all ROG phones come with an accessory that allows the phone to stay cool while charging, a definite nice to have. 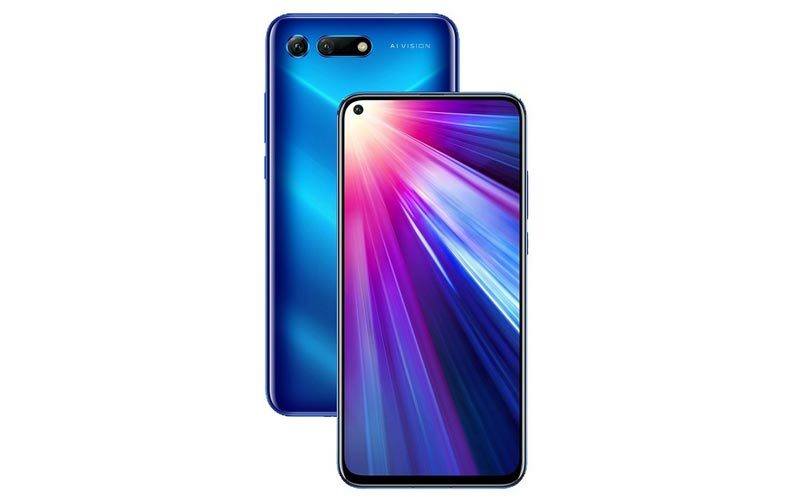 The Honor View 20 is one of few android phones that is certified to run Fortnite at 60 fps, it can do this because the phone packs a new and powerful Kirin 980 from Huawei which is heads and shoulders faster than the Snapdragon 845. The front of the phone is pretty much all screen and no bezel which makes it great for gaming, it’s an okay 6.4 inch 1080p IPS display but for its price it’s still a great value. The phone packs a 4000 mAH battery which is good for long gaming sessions. 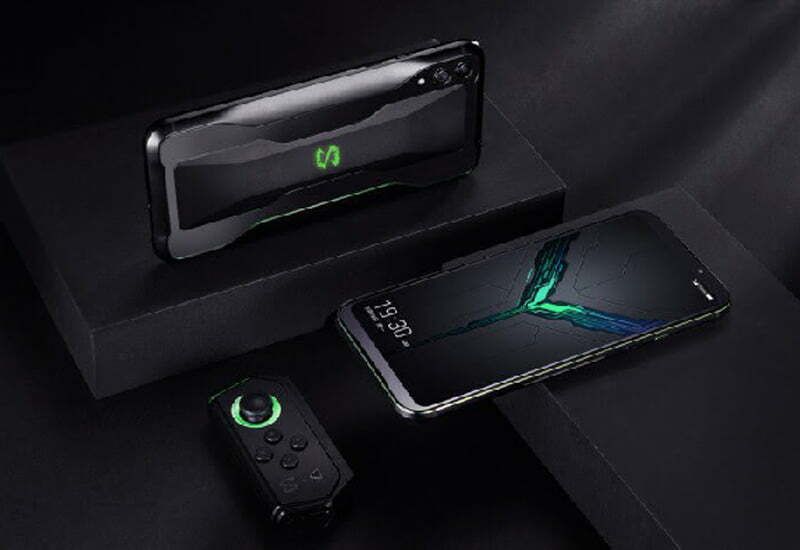 New released in March the Xiaomi Black Shark 2 packs a brand new Snapdragon 855 with up to 12 gb of ram. The power on this phone is right at the top-tier of Android phones. The phone features vapour chamber cooling to prevent the processor from overheating and throttling speed. Pair the power of the SoC and the 6.4 inch AMOLED 1080p display, the Black Shark is definitely a good gaming phone. 4000 mAh battery means you’ll get a good amount of games in before you run out of juice.